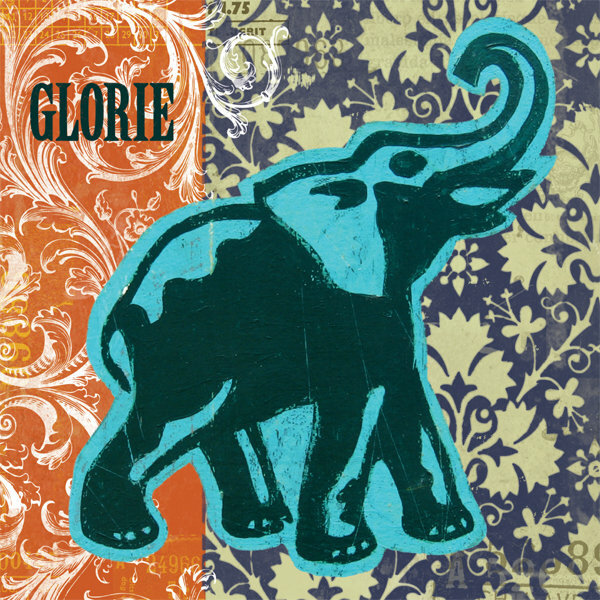 Scumbag If you're interested in finding out what this post-rock thing is that you've been hearing or reading about there are many great bands to begin the journey of discovery with and I'd rate Glorie as one of the better choices! Traditionally I've not often been a champion of instrumental rock - never been against it, but was kinda picky about what I liked. 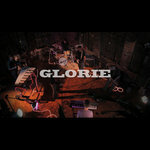 Glorie is one of those bands that can engage interest and emotion without lyrics. Check 'em out! Favorite track: Music For A Horror Movie. Michael Bugeja Probably one of the best bands I've found on Bandcamp, this album is amazing from start to finish... highly recommended for its soaring melodic ambient soundscapes....looking forward to their new stuff.. 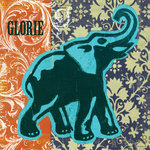 Favorite track: Full Circle. If you're interested in using our music for the purpose of advertising your brand or for film please message us. Includes immediate download of 9-track album in your choice of 320k mp3, FLAC, or just about any other format you could possibly desire. 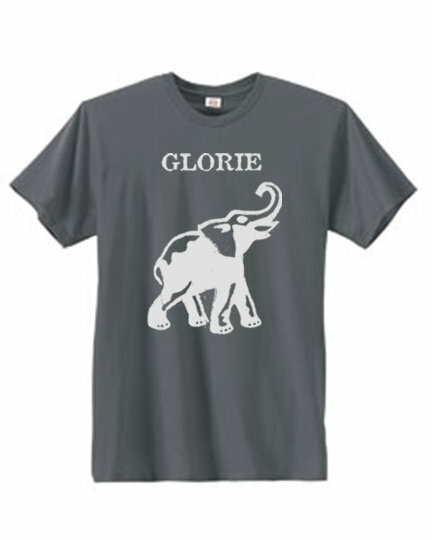 Glorie T-Shirt with Light Gray Logo on Smoke Gray shirt. Each shirt comes with both of our black and white stickers. 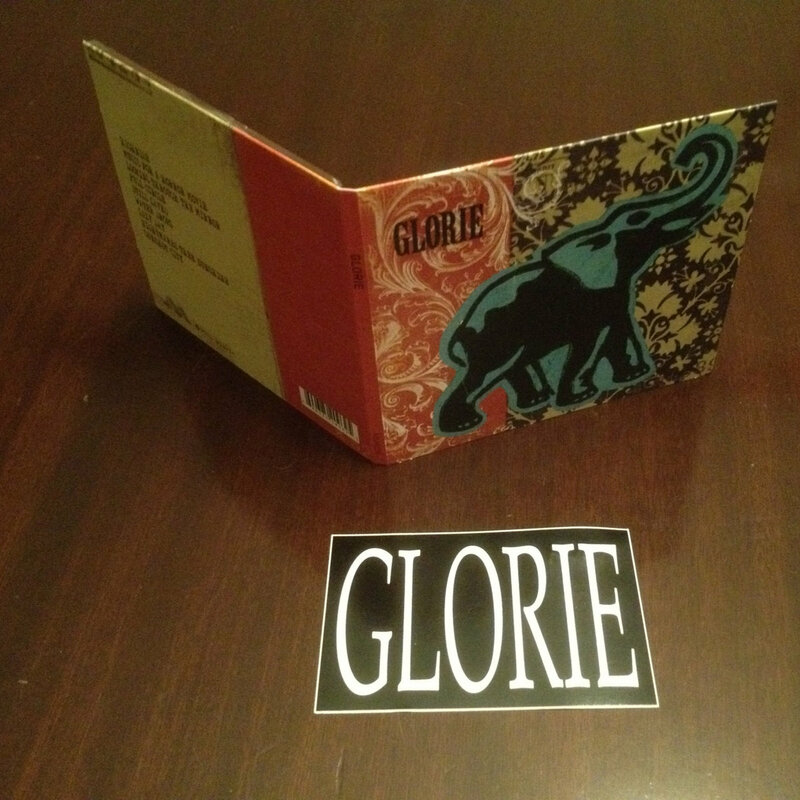 Name 20 dollars for your price and we'll also send you both of our high quality limited edition Digipak disks signed by the band. 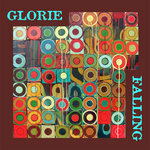 Includes unlimited streaming of Glorie via the free Bandcamp app, plus high-quality download in MP3, FLAC and more. 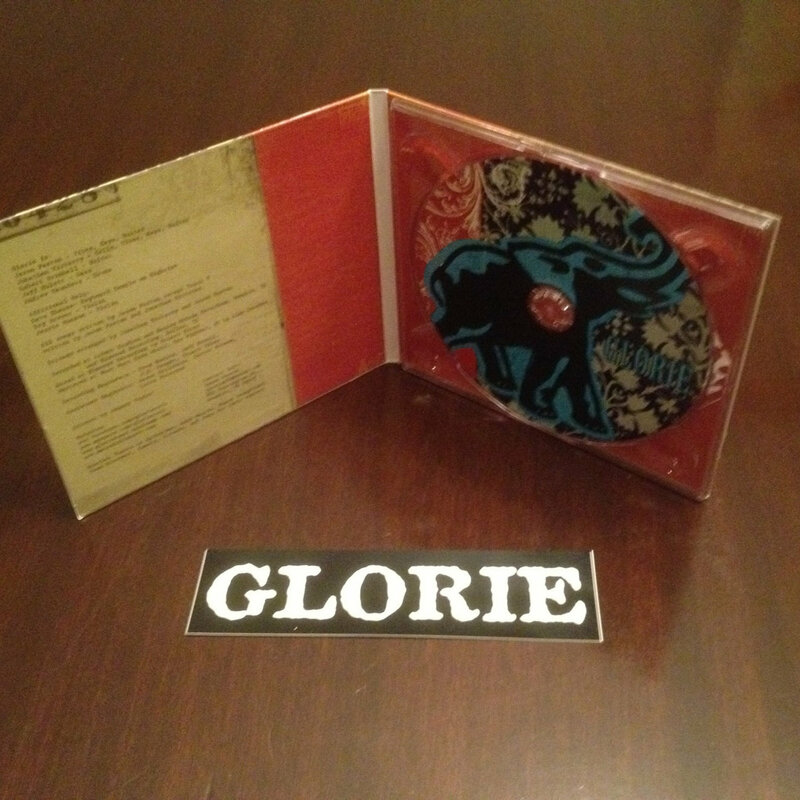 All songs written by Jason Paxton except Track 7 written by Jason Paxton and Jonathan Kirkscey. Recording Engineers - Doug Easley, Jeff Powell, J.D. Reager, Stuart Sikes.